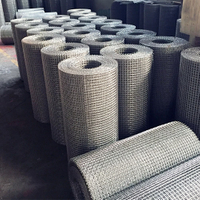 Stainless Steel Wedge Wire Screen - Buy Stainless Steel Wedge Wire Screen Product on Anping Country Xinjia Metal Products Co., Ltd. 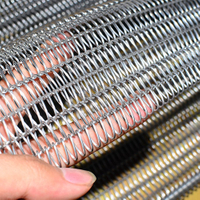 Stainless Steel Welded Wedge Wire Screens are made in panel or cylinder type from V shaped wedge wire, with an unique welding process, offering great strength, precision, long service life and a wide range of applications in the field of process, engineering such as sugar juice filtration, waste water treatment, crude oil and natural gas production and vessel internals solving problems of solid / liquid and solid / gas separation, filtration of oils, greases, paints, food products, water, fuels, liquid cooling agents, chemicals etc. 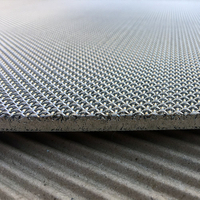 Flat welded wedge wire panels offer a perfectly flat and smooth surface with rectangular openings.This kind of wedge wire can replace traditional media like wire mesh cloth, perforated plate and other metal sifting materials as components for rotary screen, well screen, quarry screen, etc. 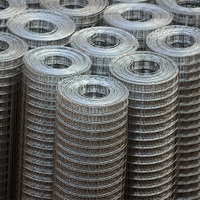 Wedge Wire Application: Separating, Sizing; Straining, De-watering, Filtering, Drying, Water intake, Media retention. 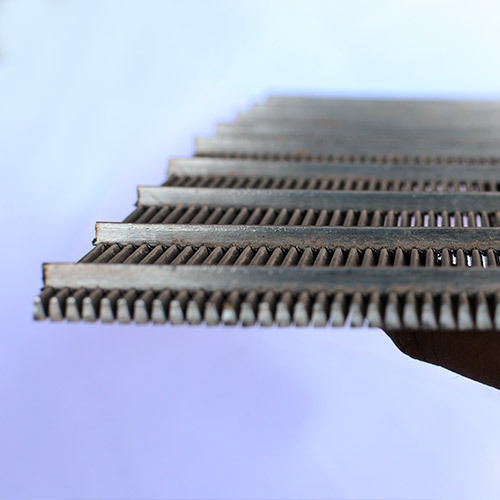 Cylinder wedge wire screens are available for both externally-fed (flow from outside to inside) and internally feed applications. 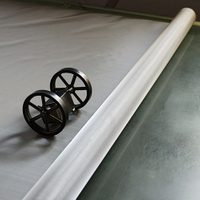 Externally-fed cylinders can be manufactured without requiring a weld seam up to about 36” OD, larger diameters must be fabricated. 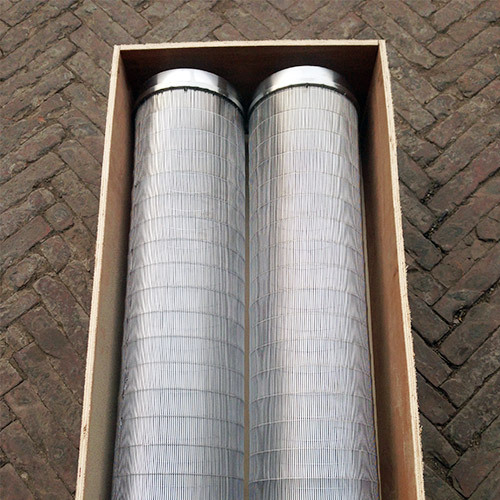 Internally-fed cylinders are fabricated to customer’s requirements. 1. 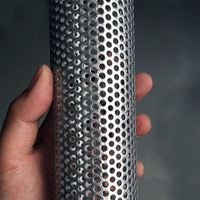 End view of external-fed cylinder. 2. Internally-fed fabricated rotary screen cylinder. 3. 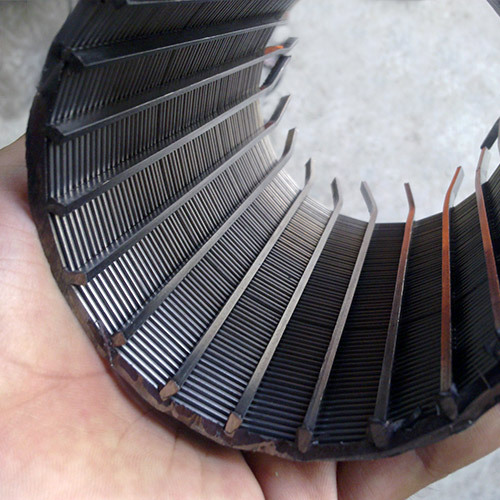 Internally-fed rotary screen cylinder. 4. 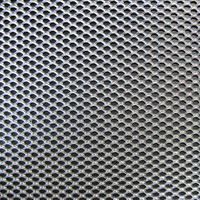 Reinforced externally-fed rotary screen. 5. 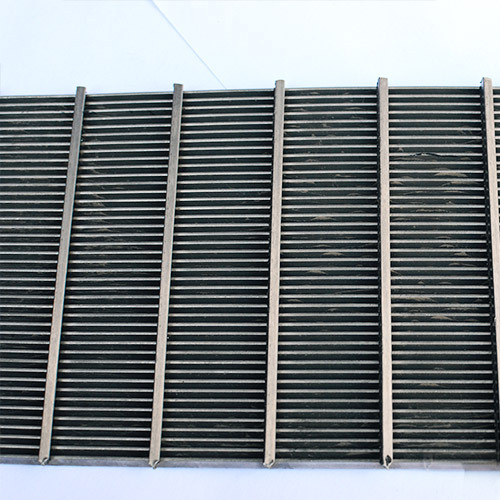 Externally-fed rotary screen with flanges. 6. Internally-fed rotary screen with flights. 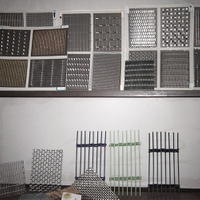 Xinjia Metal Products Co., Ltd. is located in Anping, the famous Wire Mesh Land of China. 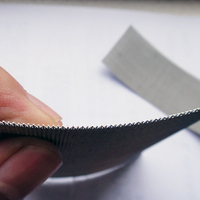 Started since 1995, Xinjia Metal Products Co., Ltd.